Home Motivation Gym progress: are you happy with your results? If you question your gym progress and your results, then you better be prepared to be honest with yourself and admit your mistakes. That will not only make you a bigger man but it will help you uncover the areas you need to work on in order to get that perfect body you always wanted. That’s exactly what I did and I feel better for it. At least I know what my weaknesses are and what I need to do to get my biceps bulging out of my T-shirt. In preparation for this article, I came across many articles and blog posts that tell you the “10 reasons why you are not making any progress at the gym” and “How to monitor your gym progress”. I am not going to recycle their content and do a lame article summing up their “discoveries”. No. Instead, I am going to take you back to basics and remind you about setting up your goals, choosing the right diet and choosing the right workout plan. 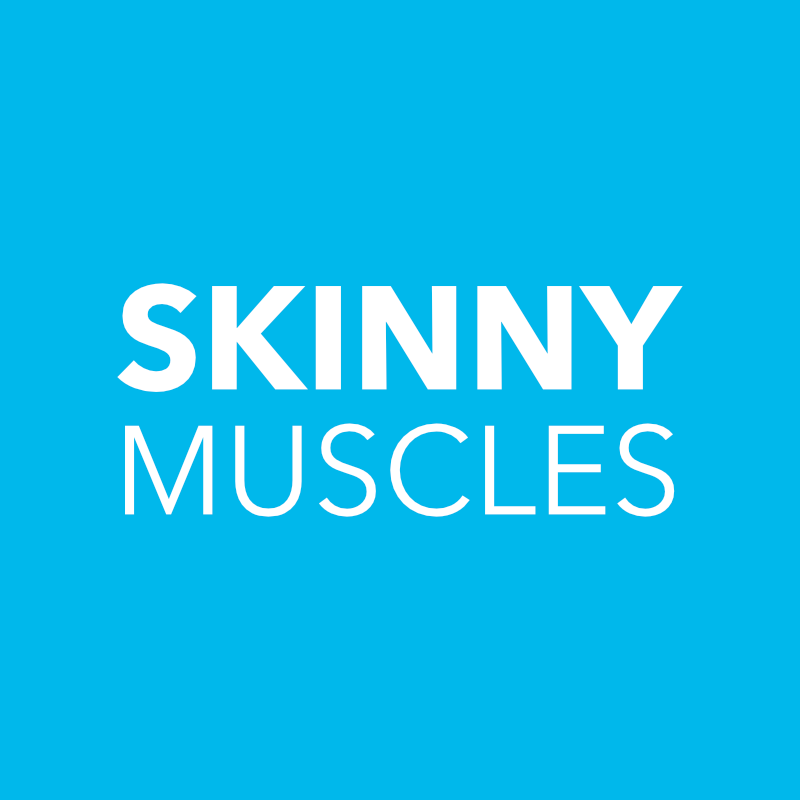 If you are one of Skinny Muscles’ regular readers, then you know what’s coming. It’s kind of obvious that in order to see any progress, you need to set the goals against which to measure it. “I want to have a body like so-and-so” is not a goal. You need to be a bit (quite a bit) more specific than that. Have a look at your body and compare it to the body of “so-and-so”. Are there any similarities between you? Is it a bit too much to ask given your lifestyle and fitness level? Do you have what it takes to change your body? The trick when setting up your goals is to be realistic and honest with yourself. Evaluate your shape, weight and fitness level. Then throw in your lifestyle and see how it all measures up against your ambition to have a body like “so-and-so”. It’s worth baring in mind that “so-and-so” eats healthier, trains harder than you and it’s taken them years to achieve their physique. You can’t expect to pack on muscles if you don’t eat the right foods. You’ve probably read a lot of articles on how to put on weight and you are probably thinking to give the good old bulk up a go. Well, don’t. Bulking up is what professional bodybuilders do. People like you and I should aim to eat clean all year round. It would be pointless to set up any goals and follow a diet if you don’t match them to a suitable workout plan. You should, again, take into account your lifestyle and compare it to your fitness level and goals. If you need to bulk up the size of your muscles, then you should do low repetitions with heavier weights. If you need to tone your muscles, then you should do more reps with lighter weights. Have a look at the Build Muscles category for workout plans and free downloads. Don’t underestimate the importance of good form and rest. You need to allow plenty of time for recovery between sessions. Otherwise you run the risk of over excising and damaging your health. Gym progress: what did I learn? It’s only fair to share my gym progress and the mistakes that affect my results. The bad news (for me) is that I didn’t workout as hard as I should have. I didn’t do much cardio and the result of that is a layer of fat around my waist covering my six pack. I genuinely thought that I didn’t really need any cardio since I was skinny and didn’t have any noticeable fat to burn. The truth is that you need to do your cardio just like you need to do squats and everything else. The good news (for me) is that I have achieved my target weight and I am now just over 90kg [nearly 200lbs]. All I need to do is burn some fat and firm up the muscles underneath. I have a feeling that it may be easier said than done. Are you happy with your gym progress?